At Anderson Real Estate Investments, LLC, We Buy Houses In Any Condition or Situation! Before You Hire An Agent, Find Out If A Direct Sale Is Right For You! For many people, a direct sale can be the smartest way to sell their home. When you consider the time and money spent listing a property the traditional way, you might discover selling direct is the better choice for you. Do any of these situations apply to you? If any of this sounds familiar, selling your house directly may be the better option. A listing isn’t always the right choice. Before you commit to an agent, find out what we can do for you! At Anderson Real Estate Investments, LLC we provide solutions for homeowners, helping them with difficult properties and situations. Our primary goal is to help you get back on your feet and into the driver’s seat. We will help you regain control of your money and the real estate you own. You don’t have to spend a dime to sell, even if the property is run-down or damaged. Get in touch with us today, and we will have an offer to you within 24 hours! You don’t have to wait around for a buyer or wonder when the property will close. 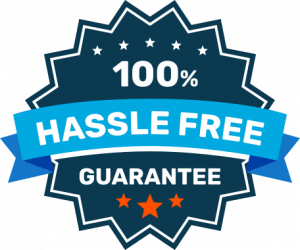 We will work with you every step of the way, making the selling process quick, simple, and completely stress-free. 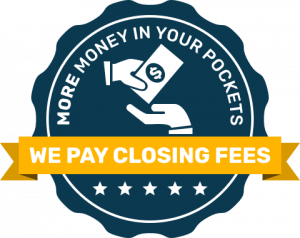 We pay all of the closing fees. The amount you see in your offer is what you will get in cash. No hidden fees, no surprises. Complete transparency. We reduce your effort to the minimum. We deal with the authorities, attorneys, and do the paperwork. Sell your land hassle free to us so you can focus on what's important to you. 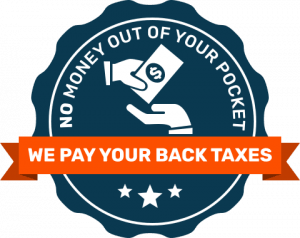 Do you owe back taxes or have penalties on your property. Don't worry, we'll take care of it. We pay them off if you sell to us. No money out of your pocket is needed.